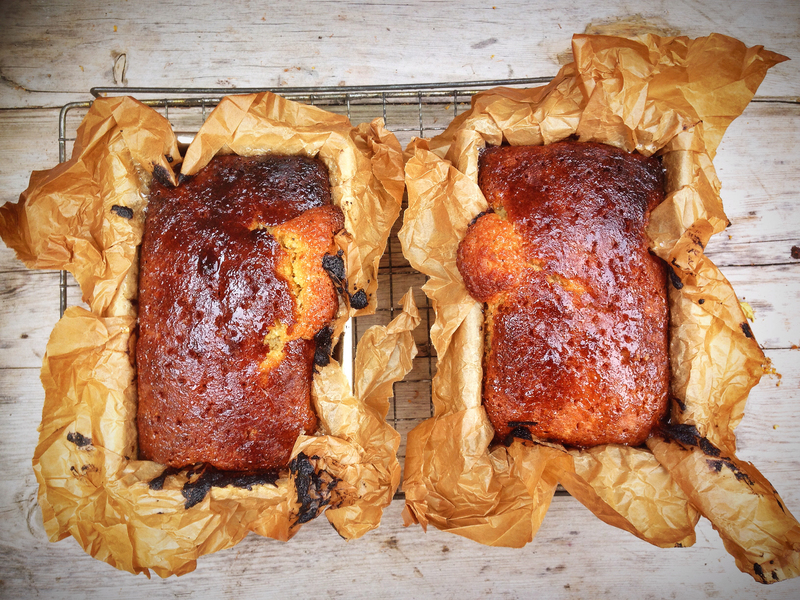 Boozy lemon and almond cake, Hells yeah. I’m not going to waste any superlatives describing this cake, it rocks in all the best ways, end off. heat fan oven to 180C. Line 2 loaf tins. cream together the butter and sugar, beat in the eggs, one at a time, waiting until each egg is thoroughly incorporated. Beat in the zest and poppy seeds. Stir in the ground almonds and baking powder followed by the flour. Do not over mix. Combine the lemon juice and caster sugar in a small saucepan and heat on a medium heat. Once the cakes are cooked poke them all over the top with a skewer then pour over the drizzle and leave to cool completely in the tins. Once cool make the icing by mixing together the icing sugar and limoncello. 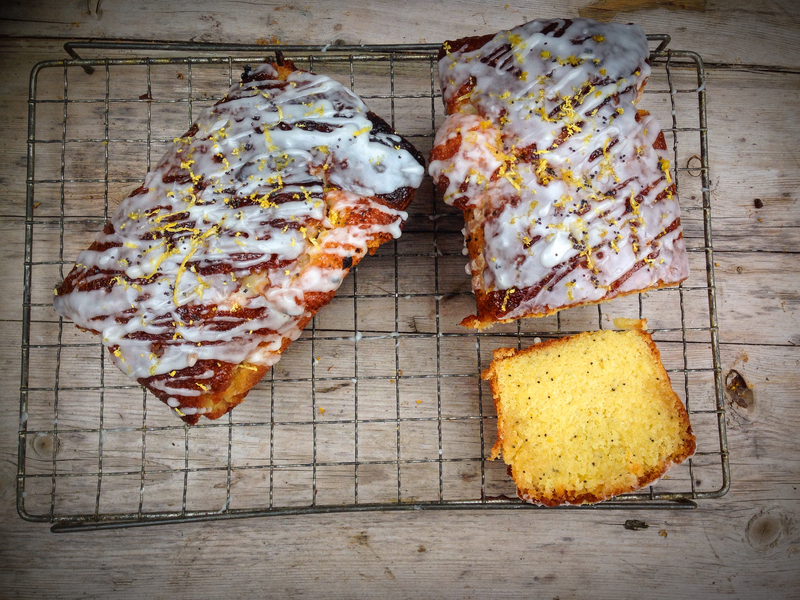 Remove the cold cakes from the tins and drizzle with the icing and sprinkle some more lemon zest over the top.